Born in January 2015 she is just 2 years old. Full of energy and always excited to say ‘Hi’ and get cuddles. 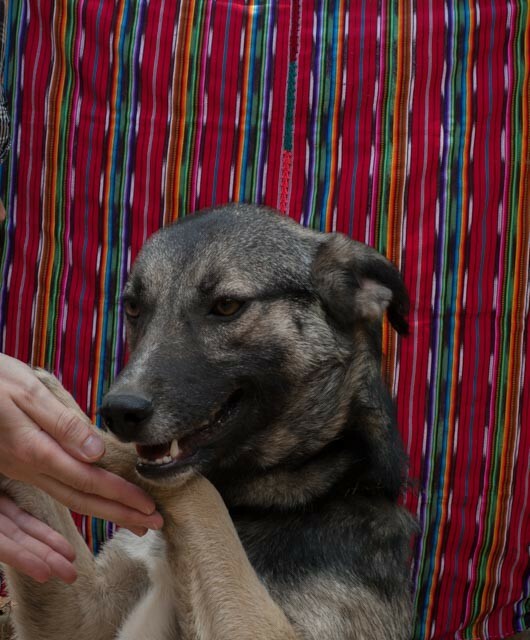 She adores people and her joy will lift your spirits. 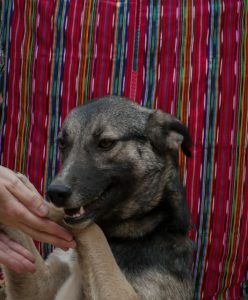 With so much energy she would be happiest in an active home where she has lots of opportunities to exercise and play. If you have space in your life for this energetic beauty she will shower you with love and happiness.